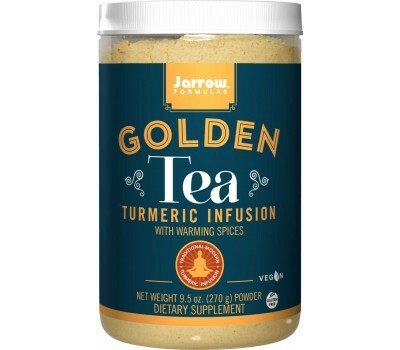 Jarrow Formulas Golden Tea is a vegan contemporary version of Golden Milk, the classic Indian home recipe enjoyed for centuries. In Asia, turmeric has been used traditionally by many cultures throughout the region for almost 4,000 years. Native to the southwest portion of the Asian continent, turmeric root spice has been used in a variety of foods to help promote general health. In India, a long-established evening drink prepared from the yellow turmeric root and other spices is known as “golden milk.” It is used to warm the digestive system and soothe the body prior to going to bed. While golden turmeric drink recipes originated in India, the benefits of turmeric are well-known in both Ayurveda and Traditional Chinese Medicine (TCM) and are associated with the health of the liver, skin, digestive tract, lung, joint, and muscle tissues. Turmeric (Curcuma longa) is one of the world’s most well-documented spices; it not only has been used traditionally for thousands of years to promote general health but also appears prominently in thousands of scientific studies. The key bioactive constituents found in turmeric are three kinds of curcuminoids, curcumin, demethoxyl-curcumin, and bisdemethoxyl-curcumin. All three components are structurally similar, although curcumin seems to be the most effective constituent. Curcuminoids (i.e., generally the three major forms taken together) exhibit strong antioxidant activity, enhance cellular resistance to oxidative stress and provide antioxidant protection against DNA damage. Curcuminoids also enhance the body’s natural antioxidant glutathione levels that, in turn, aid the liver in detoxification. 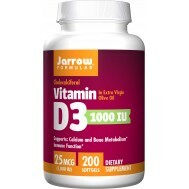 Turmeric has been found to have hepatoprotective (i.e., liver-protective) properties. Turmeric also contains numerous water soluble compounds other than the liquid stable curcuminoids. 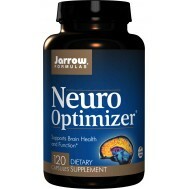 These water stable components also have powerful antioxidant and related effects. In research on people with suboptimal joint function, curcuminoids have been found to be useful for promoting a healthy inflammatory response while promoting comfort and flexibility. In a double-blind study, curcuminoids were found to be superior to placebo or other study compounds in supporting a healthy post-surgical inflammatory response. Constituents of turmeric also exert several protective effects on the gastrointestinal tract, most likely via its antioxidant activity. A double-blind trial found turmeric helpful for people with indigestion and effective in animal research in promoting healthy digestive function. Along with turmeric, the other “golden” spices of ginger, cinnamon and black pepper are helpful in digestion and support blood sugar metabolism. 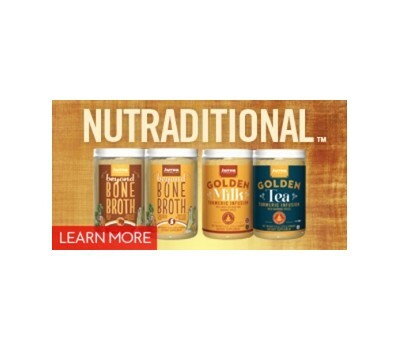 Jarrow Formulas’ Golden Milk and Golden Tea (vegan) are nourishing and delicious turmeric drink mixes that have been formulated in the spirit of traditional warming Ayurvedic beverages. 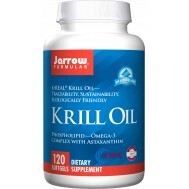 Jarrow Formulas’ Golden Milk is a contemporary adaptation of the classic Indian home recipe of turmeric, milk, tea and spices used for centuries to promote health. It is a mixable powder of delicious grass fed whey protein concentrate plus milk protein concentrate and coconut milk seasoned with organic turmeric, cinnamon, organic ginger root and a hint of black pepper. 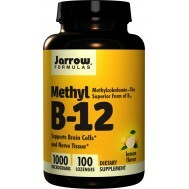 The whey protein in Jarrow Formulas’ Golden Milk formula provides a protein source that includes a complete amino acid profile as well as other beneficial factors such as alpha-lactalbumin, beta-lactoglobulin, glycomacropeptide, lactoferrin, serum albumin, lysozyme, and immunoglobulins A, G, and M. Whey protein tends to provide a higher concentration of essential amino acids than other protein sources. Typically, about 25% of the amino acids in whey are branched chain amino acids (BCAAs). 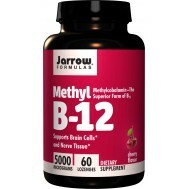 BCAAs are readily oxidized as an energy source during and after stress and exercise. 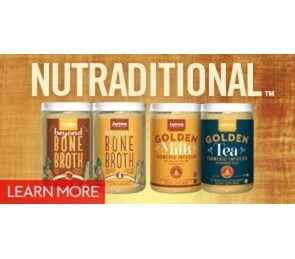 Jarrow Formulas’ Golden Tea is a vegetarian/vegan contemporary version of Golden Milk. It is a mixable powder in an almond flour and coconut milk base plus organic turmeric, cinnamon, organic ginger root and black pepper. Coconut milk brings its own health benefits, in part because it supplies lauric acid. In fact, lauric acid makes up about 50 percent of the fat found in coconut milk. MCTs, found in coconut milk, are a source of fuel (i.e. calories) that is efficiently absorbed and metabolized in adults. For years on end we have been bombarded with warnings from the government and health care practitioners not to consume saturated fats. The appalling truth is that this warning is not backed by actual scientific proof but by interpretations that are not correct. Mix 1 heaping scoop (13.5 g) with 120-180ml of hot water, warm milk, or warm almond milk and drink.